Yesterday I did a fun post over at Tiffany Leigh Interior Design, about my favorite piece of furniture. 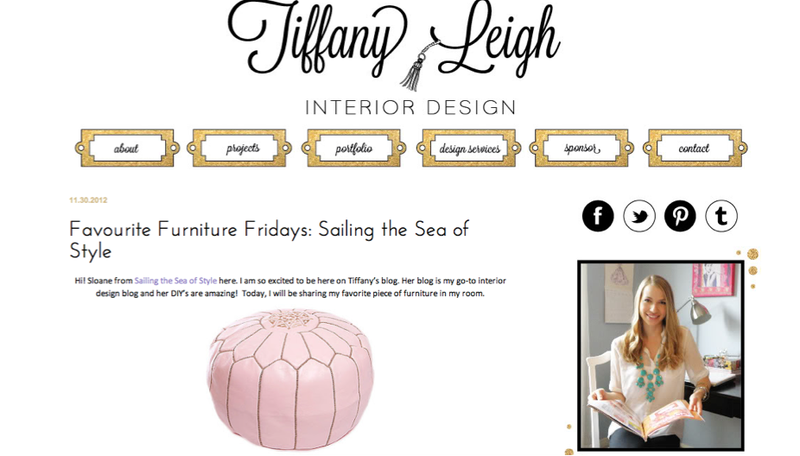 I love Tiffany's blog, I always find many ideas, and feel inspired. You can go see the post here!